How to install Android M on Nexus 5 ? 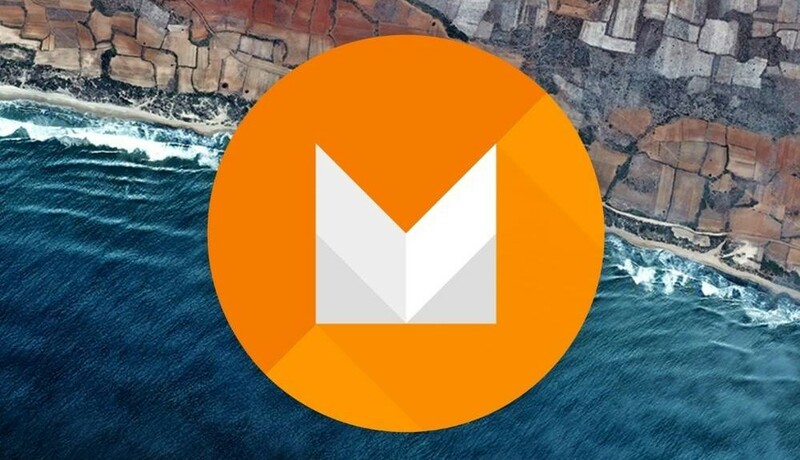 Google released Android M at Google I/O 2015 event. The company would be releasing three developing previews of Android M prior to final release. In this article we will guide you to install Android M on Nexus 5. The firmware is official so, device need not be rooted before installation. But backup of device is recommended as the data will be wiped off during flashing. You can follow the below prerequisites to safeguard your personal data and to ensure successful installation. It is vital to check device model number before flashing new firmware. The Android M is available for Nexus 5, Nexus 6, Nexus 9 and Nexus Player. This guide is to install Android M on Nexus 5. So, do not try this tutorial on any other devices. 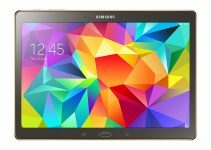 You must have a computer installed with Android SDK. The Android SDK installs ADB drivers which are required to recognize the device connected to computer. Enable USB debugging on the Nexus 5 which lets the device establish a stable connection with computer via USB. You can do it by following the below mentioned path. In latest versions of Android, the Enable Debugging option will be hidden in depth of settings category. You can follow our guide to enable USB debugging. Make sure the phone’s battery is at least 80% charged at the start up of tutorial. If battery runs off during unlocking process, it may turn your phone into brick. So, charge the device before tutorial. The Bootloader of the device is to be unlocked. Are you sure you completed all the above steps? 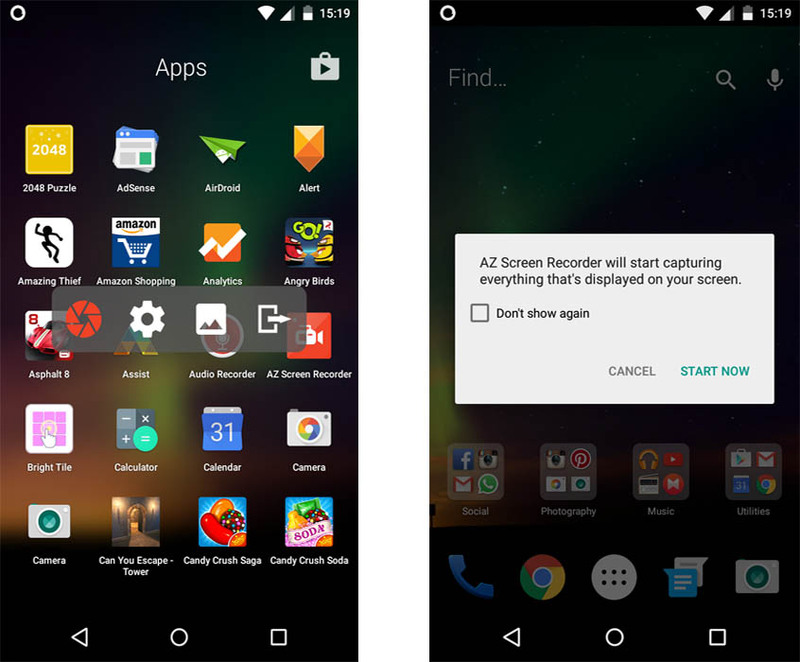 Yes, you can now get started with the Android M flashing tutorial. 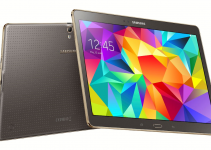 Disclaimer: Rooting/Unlocking/Installing custom ROMs and Kernels are not official methods. So, neither device manufacturer nor Droid Word team is responsible if anything goes wrong with your device during the process. This article is only for educational purpose. You can continue with the tutorial at your own risk. Step 1: Download ADB tools and unzip the files to your desired location. Step 2: Download the Android M preview package of Nexus 5 and unzip the files into the ADB tools folder. Step 3: Once the above steps are completed, turn off the Nexus 5. Step 4: The flashing of factory image can be done only in bootloader. So, restart the device by holding Power+Volume Down buttons to boot into bootloader. Step 5: Now connect the device to the PC using a USB cable. Step 6: Launch the ADB tools folder where you’ve previously unzipped the firmware package. Find and run the flash-all.bat file and do not interrupt the flashing process. Once the flashing process completes, the Nexus 5 will reboot running Android M developer preview 2. If the device gets stuck in boot screen, try heading over back to bootloader and use volume keys to enter recovery mode where you can wipe cache partition(use volume buttons to navigate and power button to select). Reboot once the cache partition is wiped off. If it fails to start still, follow the same above instructions and select wipe data/factory reset. So, you’ve successfully installed Android M on Nexus 5. What’s your experience with new Android M. Share it in the comments section.